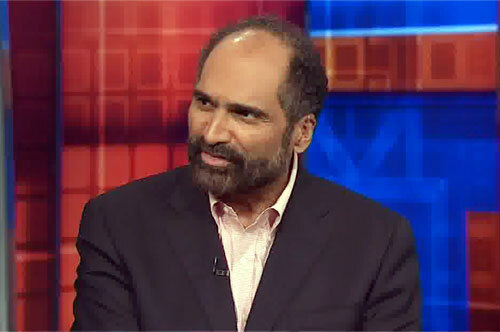 Franco Harris is a former NFL fullback who played for the Pittsburgh Steelers from 1972–1983 and the Seattle Seahawks in 1984. Harris is a four-time Super Bowl champion for Super Bowls IX, X, XIII, XIV plus he was named Super Bowl IX MVP. Harris is a nine-time Pro Bowl selection for 1972–1980 as well as First-team All-Pro for 1977. He also is a two-time Second-team All-Pro for 1972 and 1975. Harris was the NFL rushing touchdowns leader for 1976 plus he was named NFL Offensive Rookie of the Year for 1972 as well as NFL Man of the Year for 1976. Harris was named to the NFL 1970s All-Decade Team as well as the Pittsburgh Steelers All-Time Team. Franco Harris was inducted into the Pro Football Hall of Fame in 1990. PFP Sports Talent Agency is a top booking agent for motivational sports speakers and sports personalities. If you would like to book NFL stars like Franco Harris for a speaking engagement, personal appearance or special event, you can request Franco Harris agent and speaker information from PFP Sports Talent Agency or call 800.966.1380.